It's been a little while since I've sat down and talked openly and honest about my life and now feels like the perfect time. It's gonna be a long one so grab a brew! 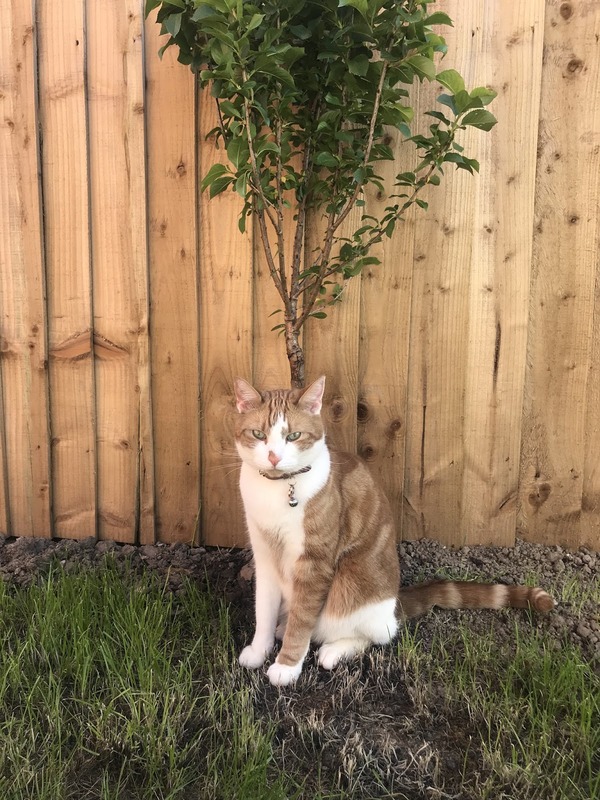 Sitting in my garden with the sun beaming down, a huge cup of tea and Simba snoozing under our new cherry tree it finally felt the perfect time to write a long overdue post to update you all. Being a blogger most of your life ends up online not all of it but most. We create lives on the internet and most only see the good, the unattainable and the damn right glamourous. But that's not always the case. We are often sucked into this unrealistic world of everything being perfect and the this sought after perfect grid. Of course most of us know this isn't the "real world" and there is always another story behind that aesthetically pleasing life but do we ever show that "real us?" Not really and I think it's time we changed that. 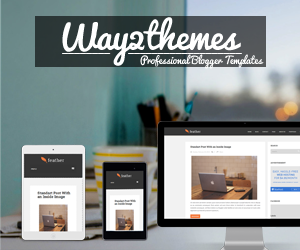 I want to be honest with you and give you both sides as for me that's what a blog is about....being real! The past twelve months have been an absolute rollercoasters, there's been heart break, babies (not me!) numerous dating disasters (to say the least!) a house move and a change in career directions. To say the least though the last six months have been the best I've had in a long time. I'm finally feeling settled and finally feel like my life is heading in the right direction. There's lots to update you all on but I'm going to do it in stages, right now it doesn't feel right to chat about the dating disasters and how I've come full circle on a chain of events but that's coming - just in due time so be prepared for scandal, heartbreak and enough drama even corrie couldn't handle! So we will start with where we are now. If you read over Christmas I decided in a very last minute decision it was time to move. I'm very impulsive when I know things are right and I had finally found the perfect home for me, Simba and the love buns. We'd been stuck in a teeny tiny apartment. It had been an apartment that held so many memories that after four years I was finally ready to let go of. It had been an apartment I had moved into with an ex partner, one I loved deeply and one who eventually broke my heart....multiple times. But one who in the long run taught me so many valuable lessons that I will be eternally grateful for. I always had my eye on a particular estate as they were building it but kept talking myself out of the houses but eventually took the plunge and after all of the families approval set my heart on a particular plot. This turned out to be the greatest decision I'd ever made. Who'd have thought just having a garden alone would create so much more happiness in our little bubble? 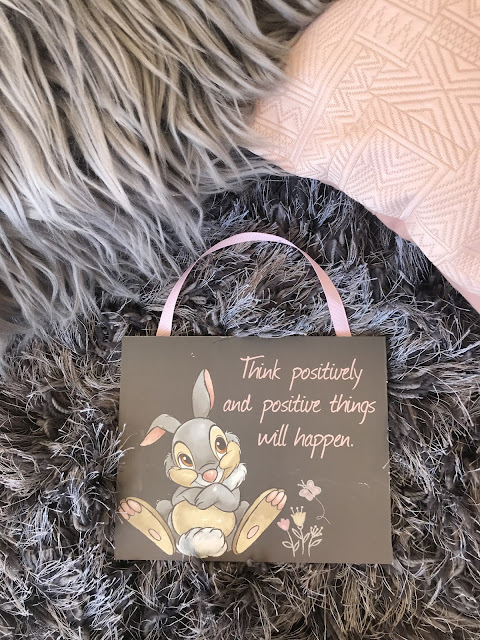 Within six months I've started making massive changes to the house, my shoe room is complete, my spare room is near enough finished, my dining room coming together and slowly but surely I know have a living room of my dreams. The master bedroom mind is still completely empty but everything happens in time right? I will put some home style blog posts together over the next few months to show you all the progress as I've recently found a big passion for homeware so it would be rude to not share right? Then there was the job front. I'd had two jobs for the last 3 years and it was becoming hard work. 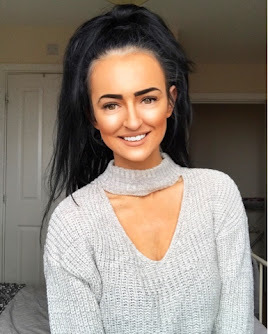 I wasn't enjoying either job, I had no social life, I was struggling to keep up with my blog, dating was a no go and I was paying for a house I was never actually enjoying. So something had to give and after a week away from both jobs I knew which way I wanted my career to go. 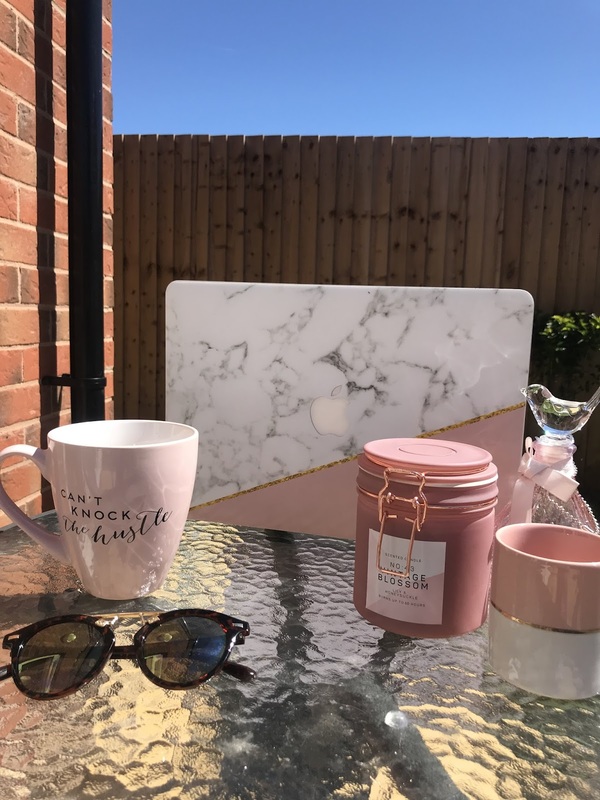 I'd decided to stay in social media as I felt this opened so many more doors and fitted with my passions of blogging and the line of work I eventually want to go into, This turned out to be the best decision I've ever made! I now have a normal shift pattern and time to myself which in effect has made me happier. I've never felt more content and at peace since I moved out all those years ago! I've still got a long way to go but the last six months has taught me you work to live not live to work and it's finally sinking int! Don't get me wrong I love work and some may say I've always been a workaholic but in the last few months I finally feel that fuzzy feeling of happiness. Always do you boo, you'll get there in the end!